Yesterday PartyGaming announced a five-year agreement to license a number of branded slot machine games including The Fantastic Four, Hulk, Bejeweled, Cubis™, Street Fighter, and Spider-Man. This agreement is with WagerLogic, a wholly owned subsidiary of Cryptologic, the leading online gaming software developer to the global Internet gambling market. Cryptologic voted "Best Casino Software" for several years in a row by the readers of Gambling Online Magazine. These games are expected to be added to Party Casino, Party Bingo and a number of PartyGaming's other gaming sites over the coming months. "Cryptologic is known for the quality of its software and addition of its premium content to our platform will ensure that our customer offer remains second to none," said spokesman at PartyGaming. 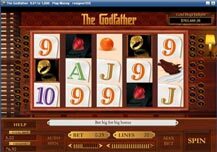 We are convinced that the expansion in the range of the casino games with greater entertainment will help attracting new online players to the Party Casino. Further to the addition of Cryptologic games posted yesterday, PartyGaming announced today their five-year agreement to license a number of branded slots games from WagerWorks Inc., a wholly-owned subsidiary of International Game Technology Inc ("IGT"), the world's largest manufacturer of gaming machines. The games that will be added as per the agreement are Cleopatra®, Monopoly with Pass "Go" Bonus, Cluedo and Wheel of Fortune® Hollywood Edition. 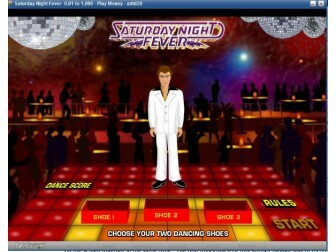 Online versions of each of these games will be added to Party Casino, Party Bingo and a number of other gaming websites over the coming months. Broadening ever-increasing product base will help PartyGaming brands to offer one of the best selection of slot machine games for players. 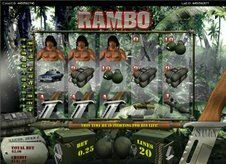 In July PartyGaming announced that Party Casino has agreed an exclusive four-year licensing arrangement to create online slot machine games based on the international blockbuster movies The Terminator and Rambo. 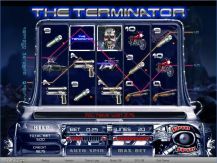 After the recent successful launch of Mission:Impossible and Saturday Night Fever slots, the addition of these two most popular action movies of all time will further enhance the appeal of Party Casino, the world's largest online casino. The first of these two new slots is expected to be launched soon. Party Casino offers 100% welcome bonus of up to $100 free for all new players. 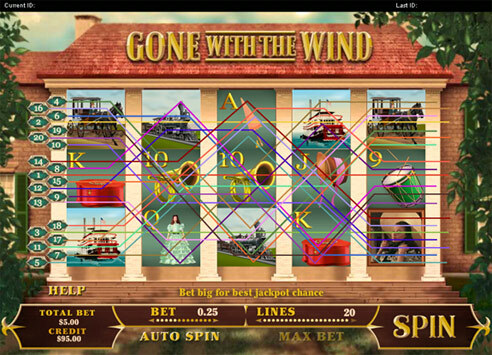 Download the software and play feature-rich slots and other casino games. Note: US players are not allowed.